Dimensions 1.50 by 8 by 10 in. A celebrity cook best known for his work as the 'Naked Chef' demystifies a range of culinary techniques and food-serving practices, from stocking a kitchen and mastering food-preparation basics to selecting groceries and matching wines with dishes, in a lavishly photographed primer complemented by more than 175 recipes. 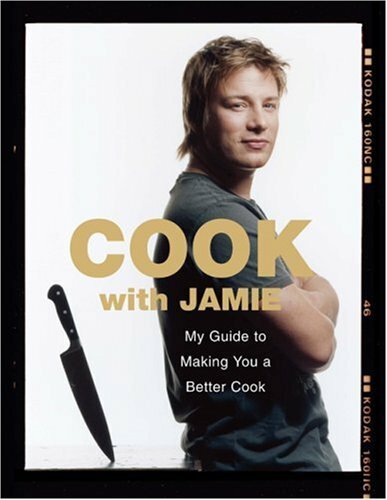 Amazon.com description: Product Description: My guide to making you a better cook. About: A celebrity cook demystifies a range of culinary techniques and food-serving practices, from stocking a kitchen and mastering food-preparation basics to selecting groceries and matching wines with dishes, in a book with more than one hundred and seventy-five recipes.